Gianluca Migliarotti, director of the documentary, “O’Mast” and Neapolitan bespoke master, Gennaro Formosa, from the famous atelier Sartoria Formosa, will be special guests of Nuovo Cinema Italiano Film Festival. Mr. Formosa is a featured tailor in Mr. Migliarotti’s film. O’Mast will be screened Saturday, Nov. 8 at 5 p.m. at the Sottile Theatre. The 70 minute documentary will be followed by a Q&A moderated by Matthew McLaughlin of The Hidden Countship and Angharad Chester-Jones of Charleston Magazine and Charleston Fashion Week. Special opportunity will be afforded to fashion writers and bloggers to interview Messrs Migliarotti and Formosa after the film on Saturday and at a special event held on Friday, Nov. 7. Other interview times can be arranged upon request.Cocktails, Suits, and Swagger, a special bespoke event, will be hosted by Donatella and Giulio della Porta, owners of The Hidden Countship, and patrons of Italian artisans and craftsmen. This event will take place Friday, Nov. 7 from 5:30 – 7 p.m. at 57 Laurens St., Charleston. Reservations are necessary. (843) 577-5570. 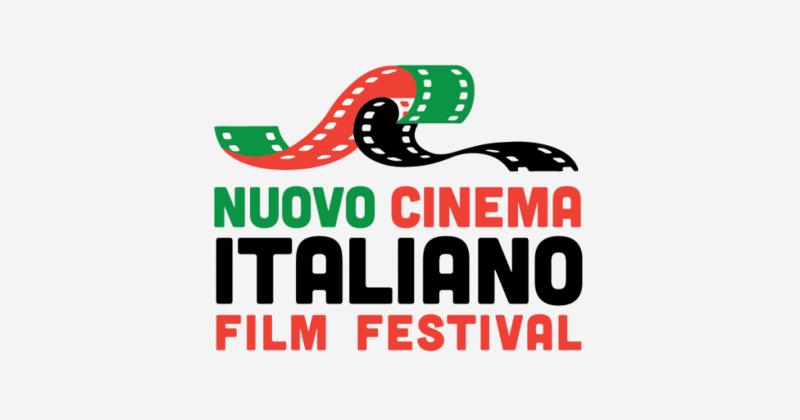 The 8th Annual Nuovo Cinema Italiano Film Festival opens Thursday, November 6th and runs to Sunday, November 9th at the Sottile Theatre, 44 George St, Charleston, SC. The four-day festival celebrates Italian contemporary cinema and culture with 12 film screenings and special events.